Organization and Location of Site Structures (Buildings, Recreation Facilities, etc.) and Circulation (Roadways, Parking Areas, Walkways, etc.) with respect to Site Features and Project Program Requirements. 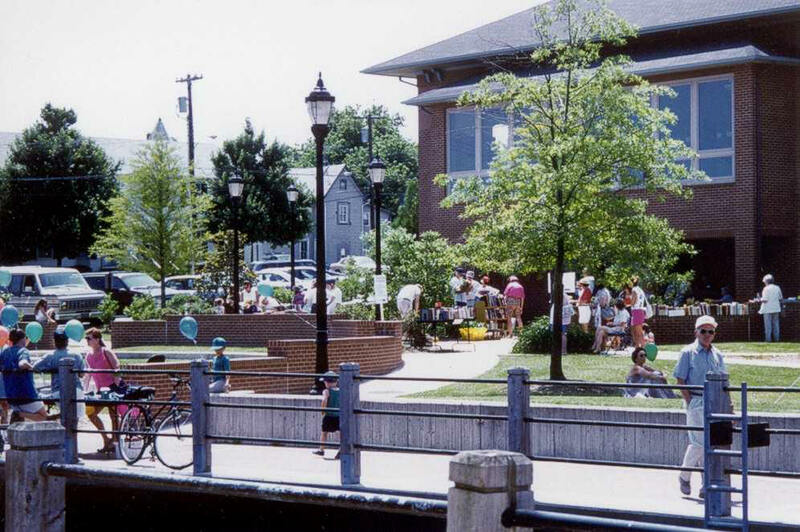 Landscape Architectural Services, LLC assisted the City of Lewes, DE in developing this Master Plan through a Public Workshop / Planning Charrette process. 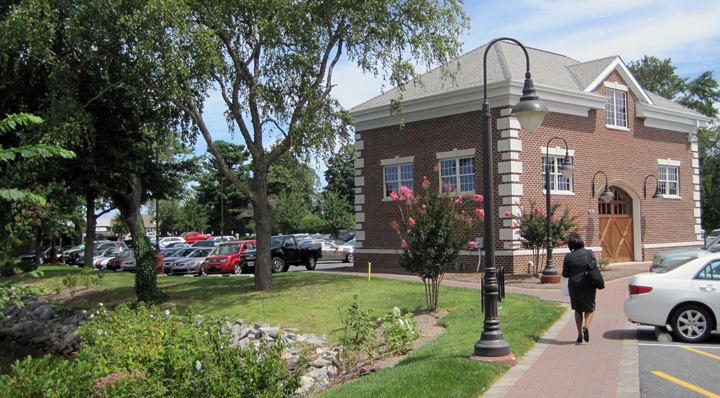 The Final Plan includes the new Lewes Public Library with Reading Gardens, Trailhead for the Georgetown to Lewes Rail Trail, Outdoor Concert / Community Event facility, Stormwater Management Area, Pedestrian Circulation, Parking, Jitney Stop, and Landscape Improvements. 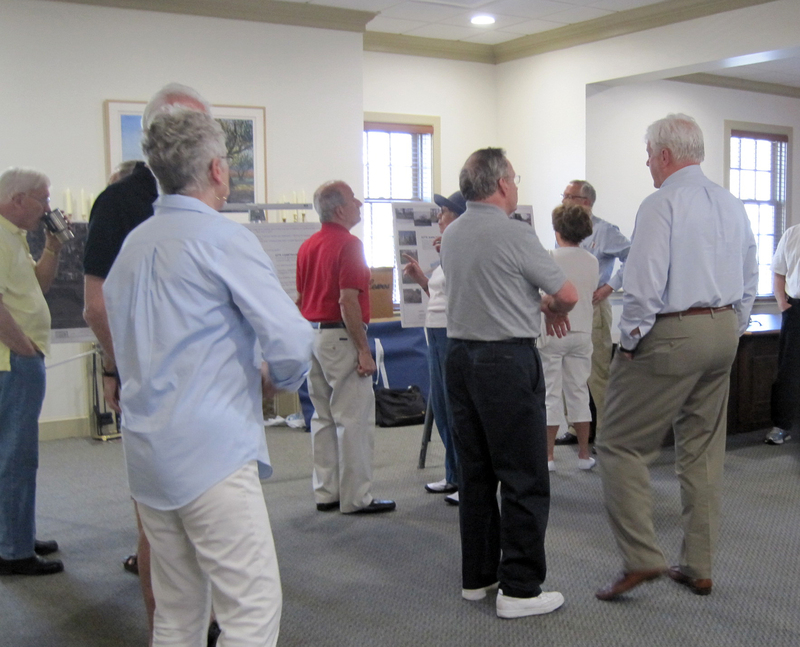 LAS provided public outreach to multiple interest groups, Site Analysis, Concept Plans A, B, & C, solicited input from DNREC, DelDOT, Lewes Public Library Board, citizens and neighbors, and produced the Final Master Plan in 3 months. 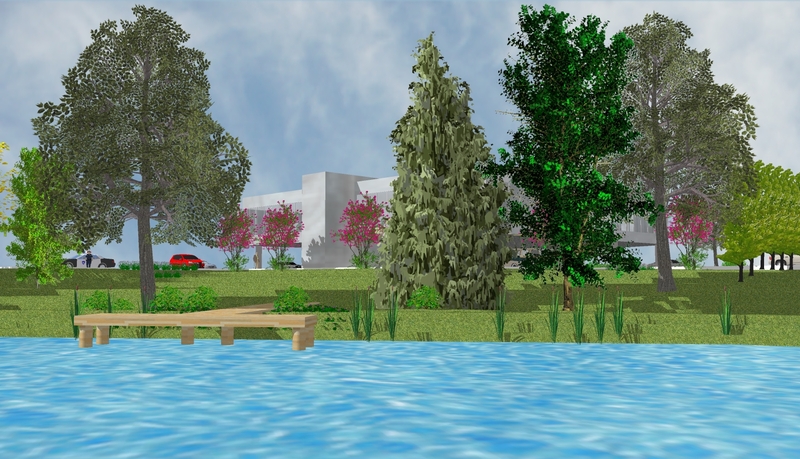 LAS provided Preliminary Site Planning, Green Roof Design and Specification, Roof Terrace, and Shoreline Stabilization Plans. Working through Permitting Issues, & Coordination with City Agencies, LAS was able to tackle this key project with success. Site Improvements: Fencing, Entrance Court, Walkways, and Planting Design. 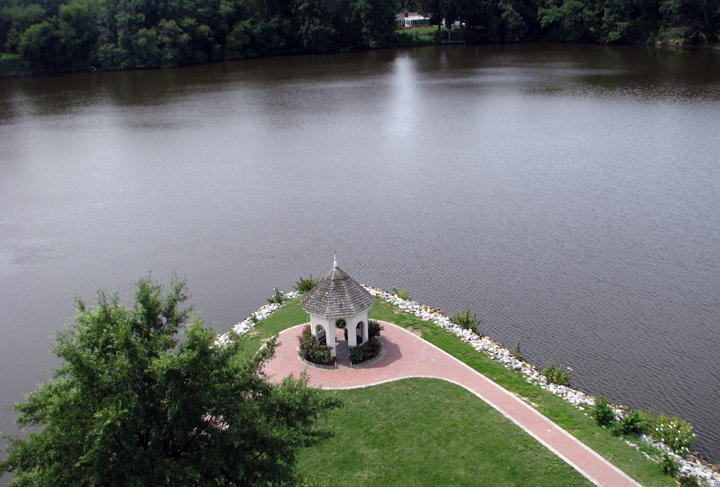 LAS provided Site Planning, Design, and Landscape Amenities. 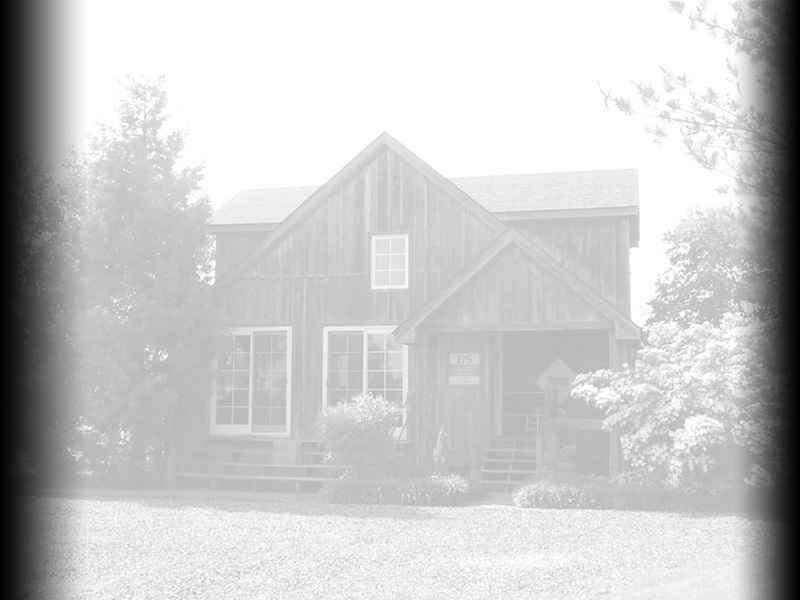 Assisted Developer with obtaining Agency approvals from City of Dover, DelDOT, and Kent Conservation District. 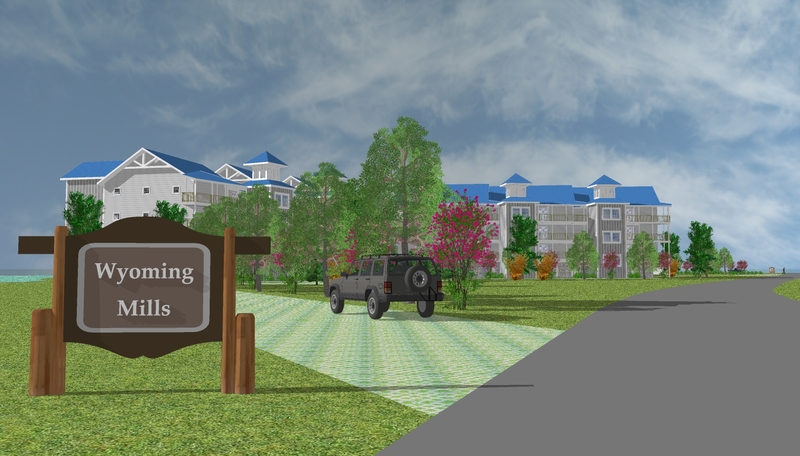 View of the Entrance from W. Railroad Ave.
LAS was responsible for the master site planning for this multi-use development including condominiums, retail, and restaurant. 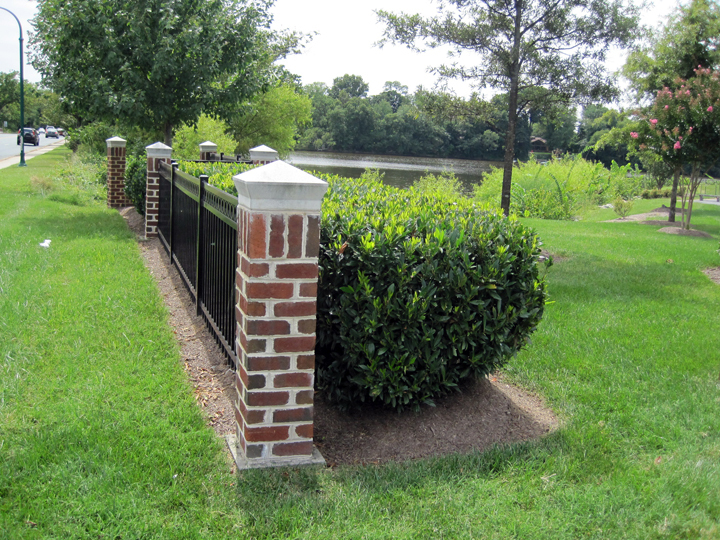 LAS was also responsible for designing the pond embankment & stream restoration. 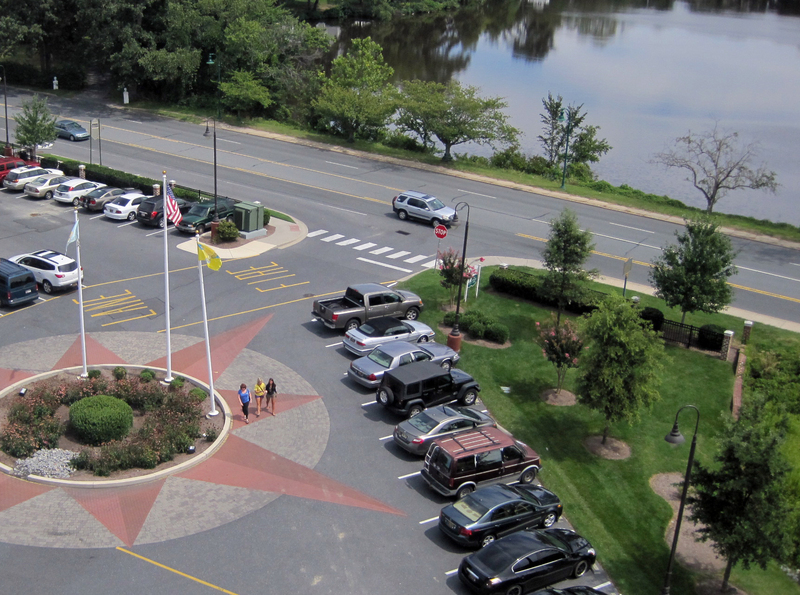 LAS also did the design for the sites amenities including pedestrian & greenway trails, pervious pavers parking area, and preliminary landscaping. 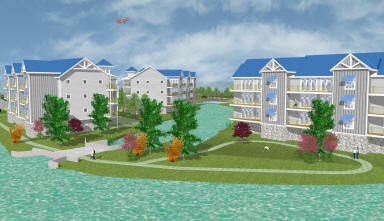 We were also required to assist the developers with obtaining zoning, site plan, and agency approvals. and Drainage Improvements, Handicap Access, 38 Car Parking Lot, and an 80 Seat Amphitheater. 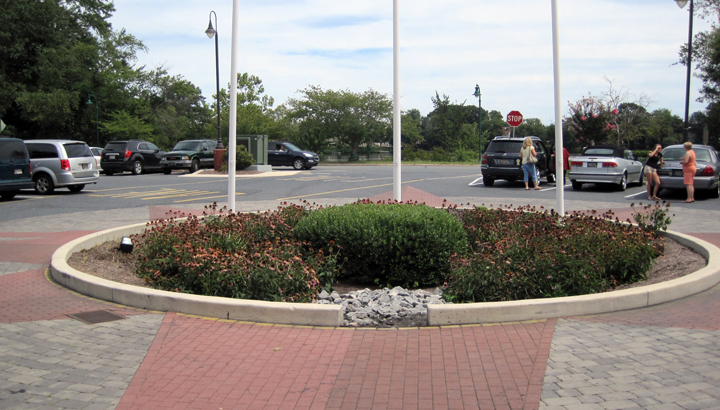 Plans were provided for this public gathering area in the City of Milford.